Apple iPhone X Price updated on April 25, 2019 05:00 IST. The Best price of Apple iPhone X in India is Rs.73050. 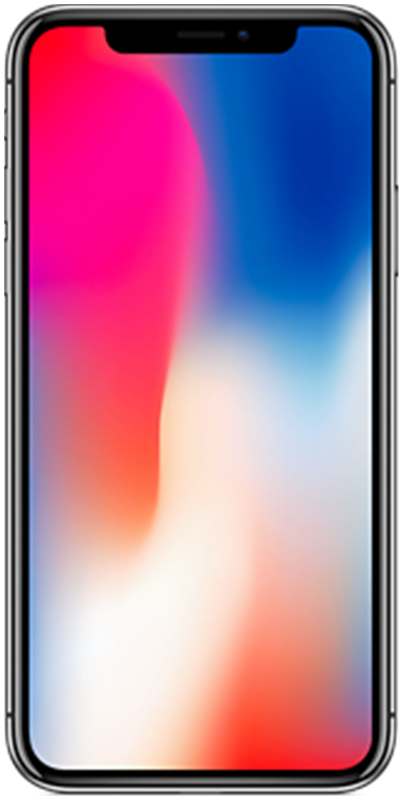 The Apple iPhone X is available in online stores like Amazon, Flipkart and many more. The Apple iPhone X price is valid in all major cities of India including Bangalore, Hyderabad, Chennai, Delhi, Mumbai, Pune and Kolkata. Please check terms and conditions.